Availability: This product is discontinued and no longer available for purchase. For alternatives browse our Range Management department. The Carlton Aerogear is a premium thick pile towelling badminton grip providing excellent moisture absorption for improved performance. 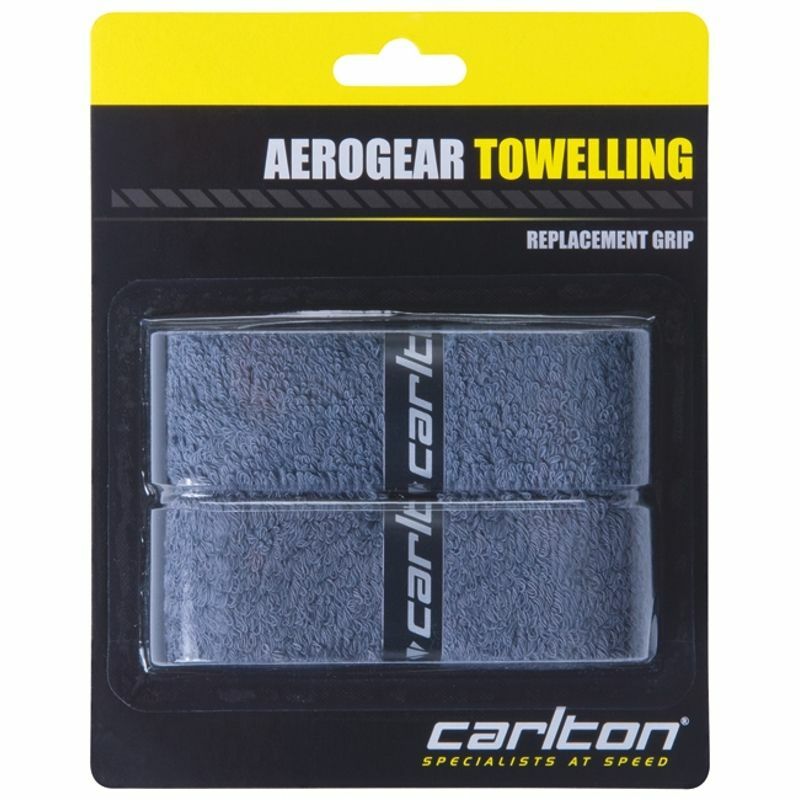 Made from 100% cotton, the Carlton Aerogear grip offers unique, traditional feel and real comfort. for submitting product review about Carlton Aerogear Towelling Badminton Grip - Pack of 2.